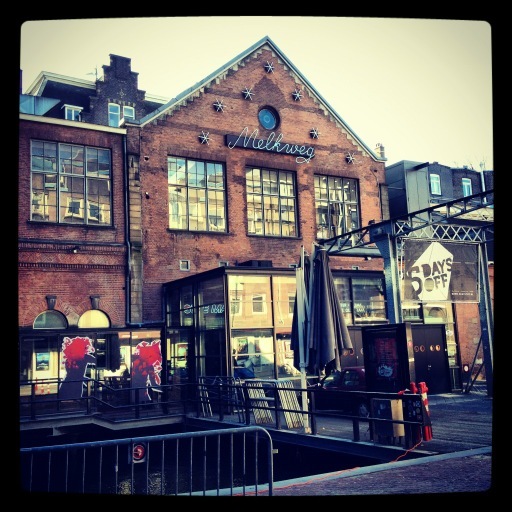 Mike Gordon is currently setting up at Melkweg where Jam in the Dam will take place in two days. We found another hotel closer to the Melkweg but we just lost the 350€ of the voucher ! Ouch !